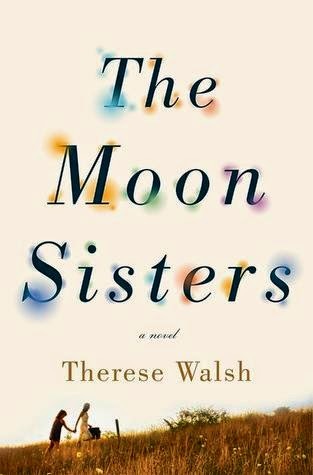 “The Moon Sisters”, by Therese Walsh, was an interesting coming-of-age, finding oneself, and living out a dream type story all -- wrapped into one book. At the center of all the stories are two sisters -- Olivia and Jazz. Struggling with the untimely death of their mother, one seeks to live out her mother’s imaginings on a journey to the swamps, while the other, is her somewhat reluctant traveling partner, as she carries the load of caring for her legally blind sister. New relationships are built during their travels, and the complexity of the sisters’ relationship unfolds. I enjoyed this story for the most part. I do feel that the author’s use of the disorder synesthesia as a literary convention gave license to sometimes go overboard in her graphic and colorful adjectives to describe the most simplest of things. Olivia connects language to tastes, sights to song, and much more. At times the comparative of uncommon feelings and sensations became laborious and confusing and weighed down the story. 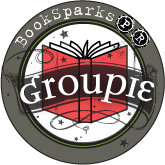 Overall I thought “The Moon Sisters” was a nice story, but I would not necessarily recommend it to my friends and family.